In this course you will learn how to enhance your resume so that it gets noticed by recruiting software as well as the human eye, find career enhancing opportunities before they are posted on job boards, learn how to network with career professionals and recruiters, and sharpen your interview skills. Upon completion you will have an ongoing system for identifying and applying to the most exciting opportunities with the best employers and interviewing skills that will enrich your entire career. Coaching includes identifying career opportunities, resume optimization, social media presence, networking, salary negotiation, interview preparation and mock interviewing with feedback. The course is 6 sessions of individual coaching with a dedicated employment expert. It is typically completed in 6-8 weeks and requires about 2 hours of work between meetings. Sessions are completed via phone and live video conference. Each session will be approximately 55 minutes. Your Guide will also be available for check-ins by email or phone as needed throughout the engagement. 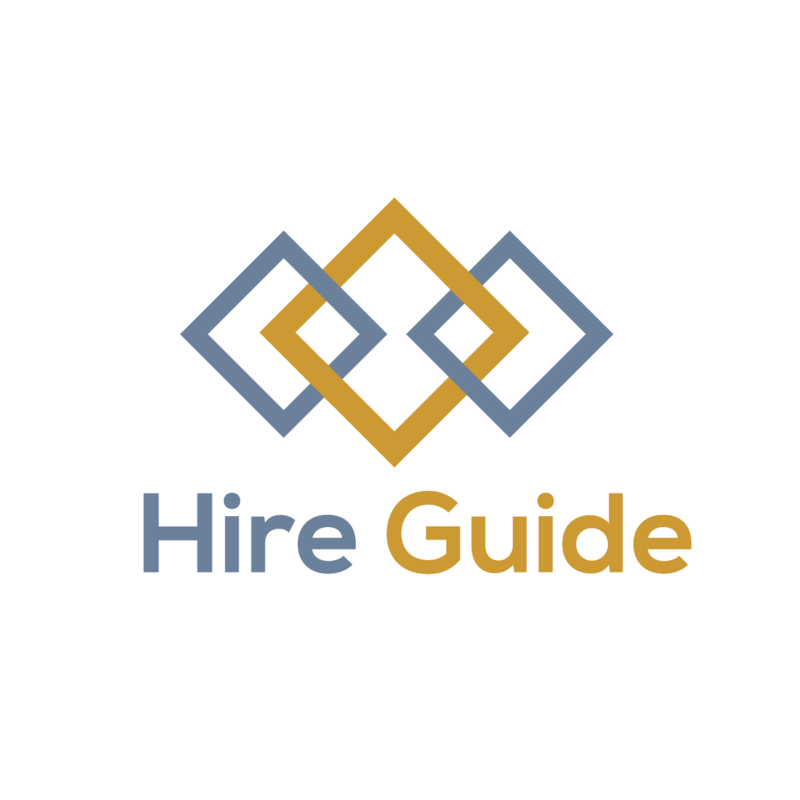 Copyright © 2018 Hire Guide, Inc.